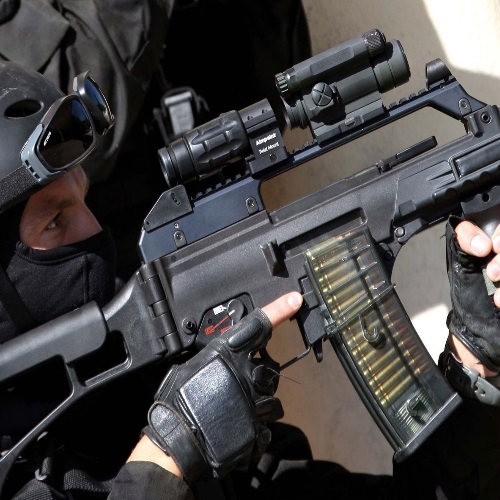 An absolutely top-notch firearm accessory company, Aimpoint offers quality and effectiveness in all of its sights and accessories, However, the M3 could just stand above the rest. The Aimpoint Comp M3 is one of the greatest red dot reflex sights ever invented. 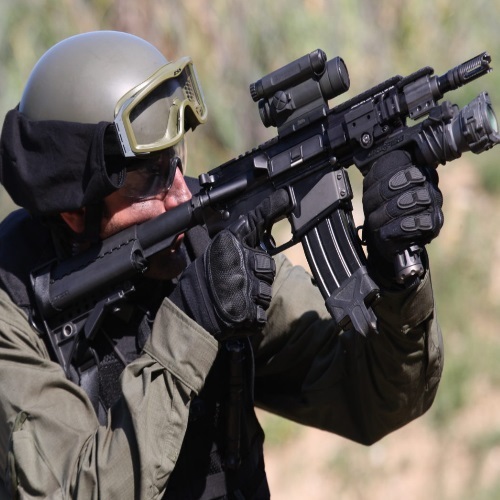 Aimpoint Comp M3 is respected by military organizations all over the world. The Aimpoint Comp M4 sight is in my opinion and in many others’, one of the finest sights ever to be invented. A feature that sets it apart is battery life, and there are a number of other features and specifications that go into making it one of the most celebrated M4 sights ever – quite simply, a monumental achievement from Aimpoint. 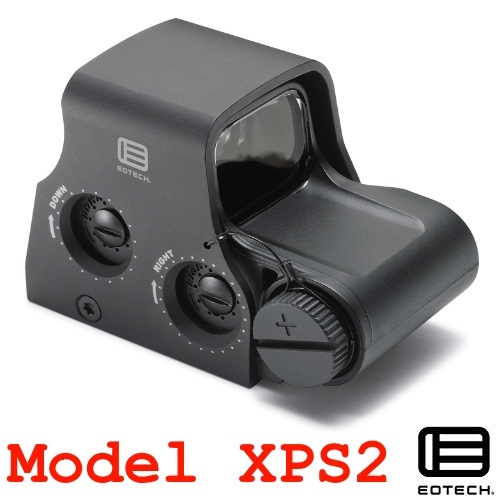 These EOTech XPS2 and EXPS2 series of sights offer more reticle options and more compact package, but what are the Difference Between EOTech XPS2 and EXPS2? EOTech makes a distinctive and diverse line of sights and reticle options, but no two options are the same – in this feature we clear up the differences between two of EOTech’s finest. 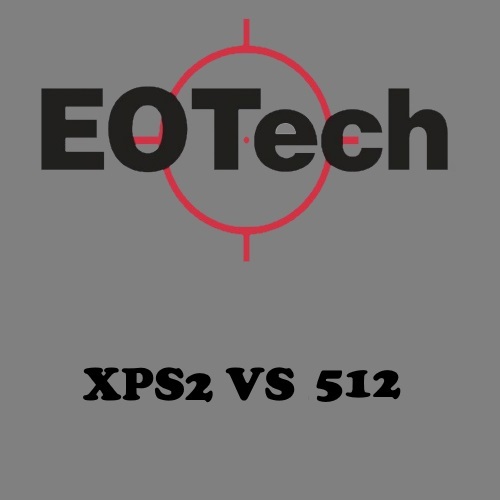 The difference between EOtech XPS2 and 512 is minute. These two sights are similar in a lot of ways and they were even engineered with similar advantages. However, these two EOTech offerings are not without difference, advantages, and disadvantages – check out our new comparison feature to learn all about the difference between the EOTech XPS2 and 512. EOTech accessories have many satisfied users – however, they do sometimes inspire some friendly debate as to which EOTech products are sitting at the top of the food chain. 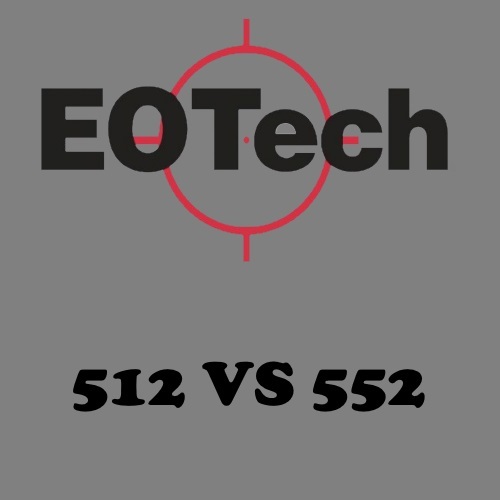 People are constantly asking what is the difference between EOTech 512 and 552 and which one they should go for – we give you the rundown right here at Gunivore! We cover a lot of EOTech products here at Gunivore – it is a world class firearm accessories purveyor, afterall. 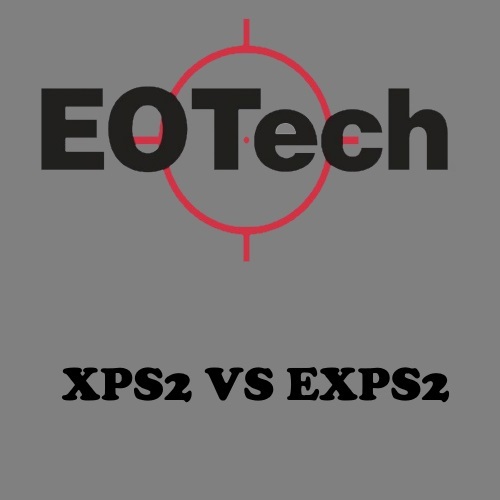 We’ve never covered an EOTech product that is quite like the XPS2, however – this is a special kind of EOTech product.The EOTech XPS2 model was one of the shortest, smallest, and lightest of the entire EOTech catalogue. 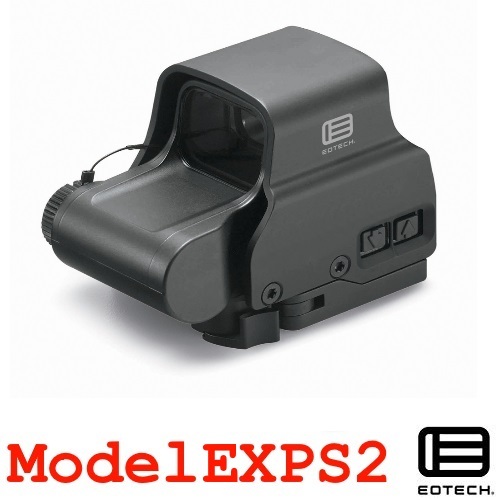 We cover a lot of EOTech products here at Gunivore – However the EXPS2 is a truly special product from a truly special company. Join us as we take a closer look at the impressive optic.